Happy Thursday everyone! I hope you are all having a fantastic week. 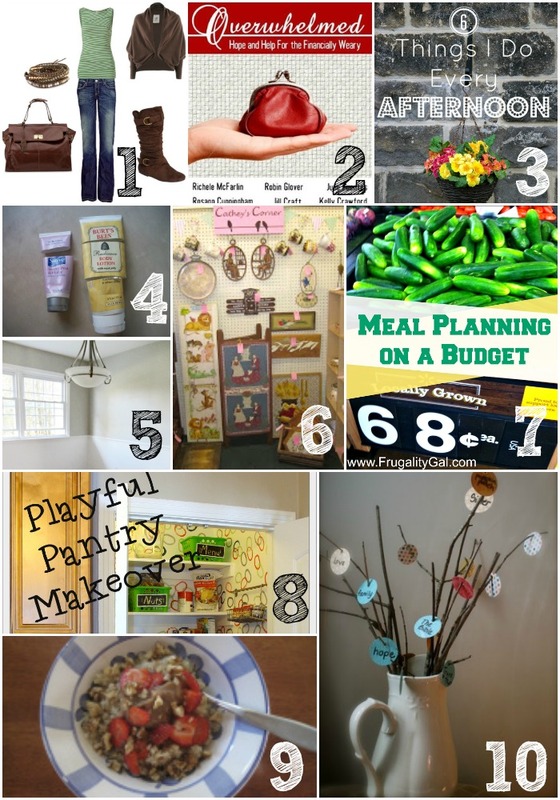 I am always so excited to see what great recipes, DIY projects, & money saving ideas you have to share. As usual the sky is the limit for what you would like to share, so long as it is budget-friendly! Thanks so much for hosting! Hope your having a great week. 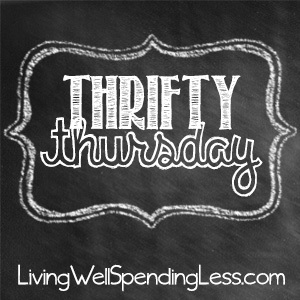 Thanks for hosting Thrifty Thursday every week! Happy Thursday Ruth!!! I had a big sigh of relief when I saw the #4 feature. I totally do that with my tubes & my hubs thinks I’m a bit nutty. I just refuse to not get everything I paid for in the tube 🙂 Love seeing I’m not alone in that. Lots of good link ups!! Thanks for a great party. I love the outfit inspirations in your feature from last week. thank you for hosting Ruth !! have a great weekend ! Thanks for coming over to my blog and inviting me to party!